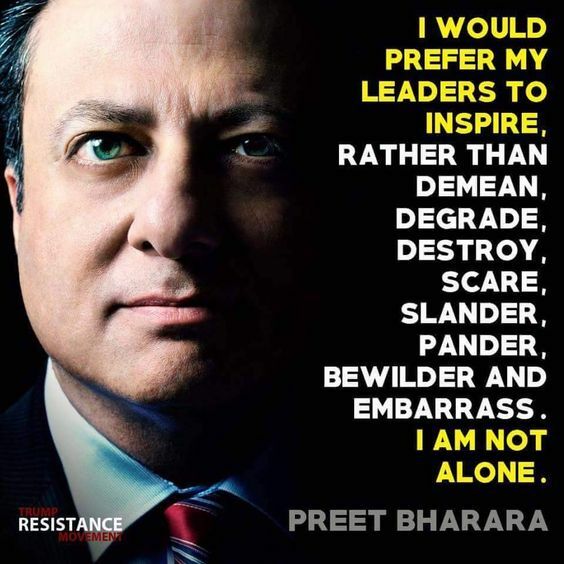 This entry was posted in News & Views, Quotes and tagged cheating, degrading, demeaning, desroying, embarrassing, inspiration, leadership, lying, pandering, Preet Bharara, preference, scaring, slander on April 3, 2018 by Ray Buchanan. 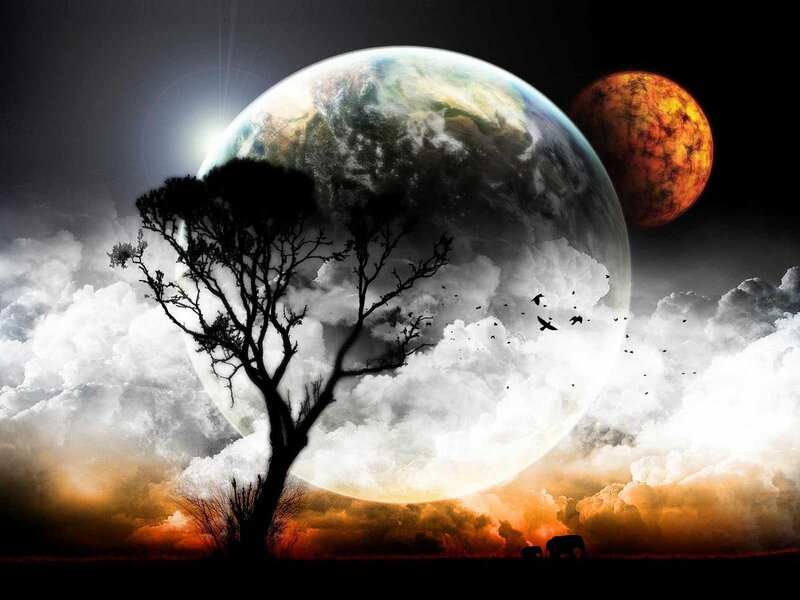 The only question that remains is what do we do with the truth once it reveals itself. A vast number of our fellow citizens seem to prefer the alternative, and would much rather live in a land of lies. This entry was posted in News & Views, Quotes, Spirituality & Religious Writings, Uncategorized and tagged Buddha, citizens, hidden, land of lies, lies, moon, preference, question, revelation, sun, truth on January 10, 2017 by Ray Buchanan.